To encourage students to take up music lessons, Music Mood has created pop violin lessons. This course structure aims to cultivate the interest of the students by learning their favourite songs. In the pop violin series, we would like to share some of the violin covers by our violin teachers. Today, we are getting Benjamin Wong to perform one of the latest hits in Mandarin Pop singer Jay Chou’s “Shouldn’t be”. 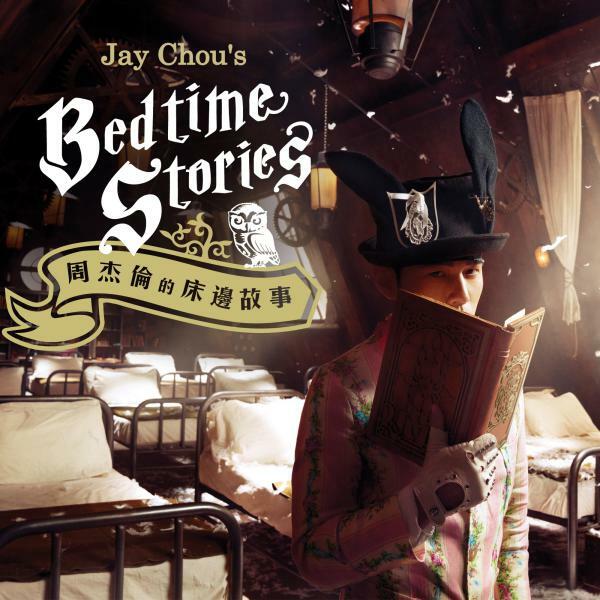 (周杰倫 x aMei ［不該］ 小提琴版) Jay Chou X aMEI Shouldn’t Be VIOLIN COVER.